Mobile Disco In Burntwood. 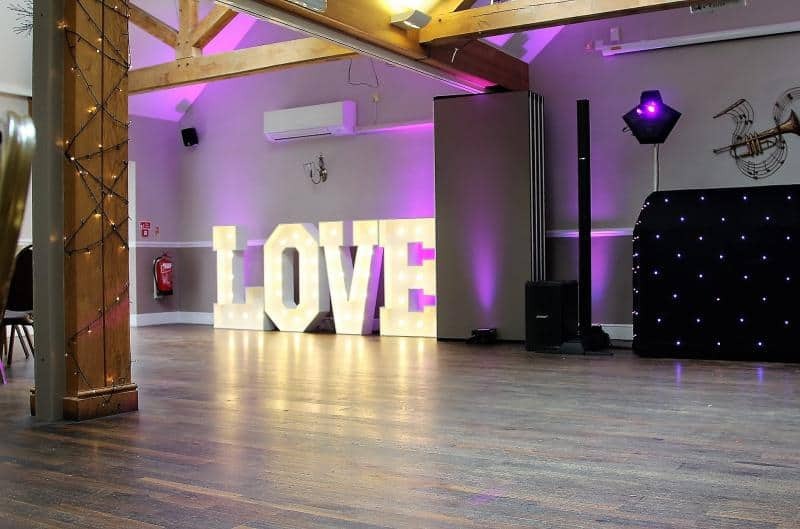 We only provide professional and experienced Mobile DJs and high-quality Mobile Discos in Burntwood. My Name is John Reynolds the Owner and Manager of Mobile Disco Birmingham. 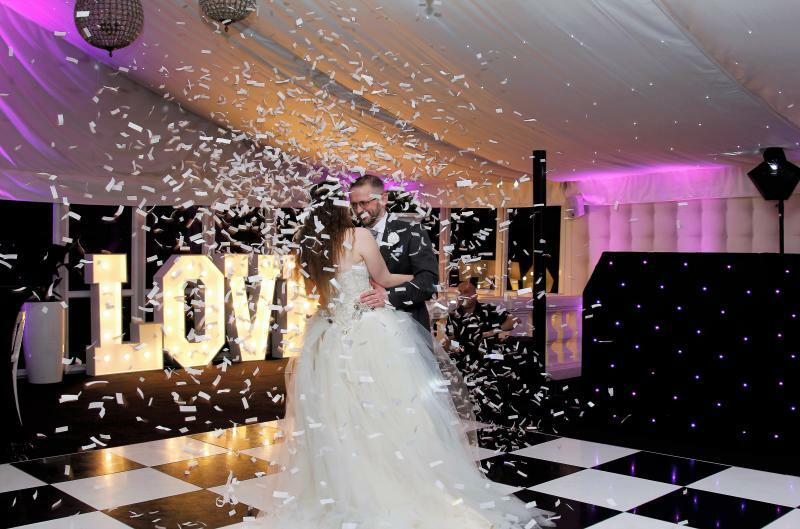 We cover most of the Uk including Burntwood; we are one of the leading event companies in the area. We have become a multi-service company over the years providing many different services and products in Burntwood. I believe we offer a modern and Stylish products and services in Burntwood. We are available seven days a week to provide information or advise. Covering all types of events In Burntwood including Anniversaries, Christening, Birthdays, Weddings, Work Parties, Corporative parties.